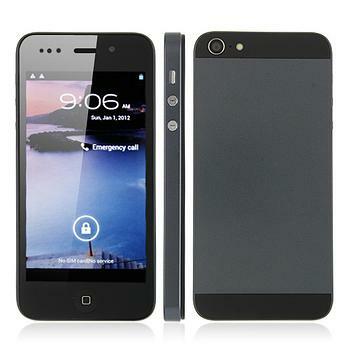 The HERO H2000+ Android 4.0 Smartphone runs Android 4.0 on 512MB Ram that displays fantastically on the 800 x 480px 4 inch Screen. It also display turn by turn GPS features with support. The best thing about this phone is the amazing cameras. The front camera has 3.0MP and the Back has 8.0MP, that feature flashlight auto focus. I recommend this phone to any photographers or anyone who love to take really good photos.